SHOW OFF YOUR SMILE TO THE WORLD. Welcome to Freshdental, one of the most advanced private dental practices in the UK with clinics in Bolton (Greater Manchester) and London. Since 2008, we have been offering our patients the best in cosmetic and general dentistry. We use the latest technology and advanced pain-free techniques to help you achieve the results you’ve always wanted, in the most comfortable of environments. Whether you’re looking for a confident smile, dental implants to replace missing teeth, or cosmetic treatments such as tooth whitening and Botox, we can help. Our award-winning practice leads the way in minimally invasive dentistry. We offer services such as digital smile design, smile transformation, invisible braces, including Invisalign and composite bonding, to name a few. Over the years we’ve built a reputation for delivering real value and service in Bolton and London. Our staff are experts in their field and our principal dentist, Monik Vasant, lectures to other dentists on cosmetic dentistry, Invisalign and composite bonding across the globe. 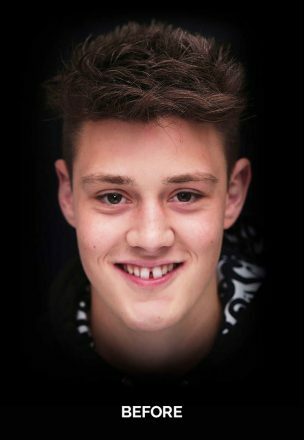 Find out what our patients think about Fresh Dental and see how our treatments could help you transform your look, your smile – and even your life. Our clinics are headed up by the award winning Dr Monik Vasant. 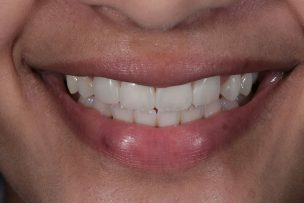 Dr. Vasant is highly experienced in delivering minimally invasive cosmetic dentistry and lectures and runs courses for other dentists around the world.. Minimally invasive cosmetic dentistry uses techniques to improve your smile without damaging the long term health of your teeth. Over the years Dr. Vasant has helped thousands of patients to achieve beautiful smiles without compromising the health of their teeth. At Fresh Dental, our patients always come first. As such, we have a team of caring, dedicated professionals, who will listen to your dental concerns and talk through all treatment options to ensure you get the results you’re looking for. We understand that a dental practice isn’t everyone’s favourite place to be. So we make sure you feel relaxed from the moment you walk into our surgery, to the moment you walk out. Whenever you visit, you’ll be welcomed into our warm, comfortable waiting area and looked after by our fabulous team. We’ll also take the time to explain your treatment and ease any fears, so you feel relaxed from the outset. Looking for a cosmetic or general dentist in Bolton or London? To find out how we can help you, please get in touch. Call our Bolton team on 01204 640 28, or our London team on 0207 837 5523. Alternatively, complete the online enquiry form and we’ll contact you to discuss more. 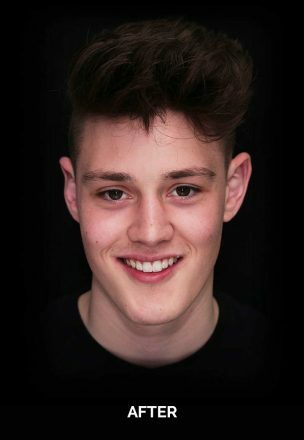 Cosmetic dentistry has become hugely popular over recent years, and has been adopted by people from all walks of life. 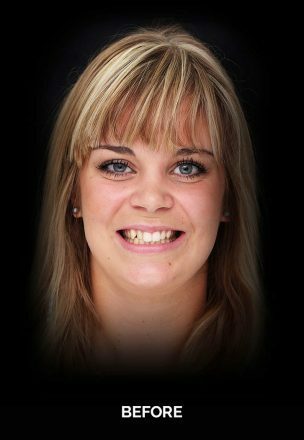 At Fresh Dental we are delighted to offer you the best cosmetic dental treatments available while maintaining the health of your teeth – and providing a high quality service to match. We use the latest techniques and treatments to improve the look of your teeth, so you can walk away with the confident smile you’ve always promised yourself. We understand that having a confident smile is important to you. That’s why our cosmetic dentists are always keen to hear your ideas and to discuss all the options available. Zoom! 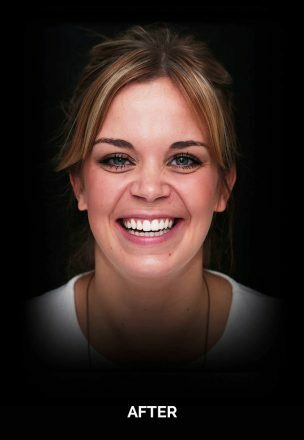 Tooth Whitening: One of the world’s leading whitening treatments, giving you a perfectly radiant smile in under an hour. Enlighten whitening: Our most advanced whitening system, uses the latest methods to give you a guaranteed, perfectly white smile in just two weeks. 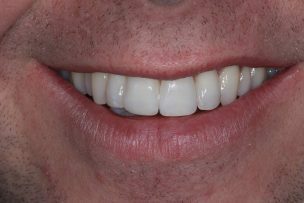 Porcelain Veneers: If you have chipped, worn or stained teeth, this is the treatment for you. 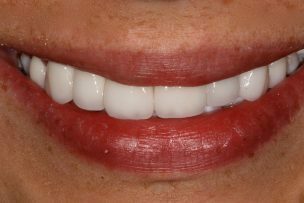 Veneers are designed to turn discoloured, damaged teeth into a flawless smile. Botox and Anti-Wrinkle Treatments: We’re not just about teeth. This popular cosmetic treatment is proven to smooth lines and wrinkles to give you a fresher, younger-looking complexion. Restylane®: Also known as a type of dermal filler, this treatment will smooth wrinkles and fine lines and add a youthful bounce to your skin. 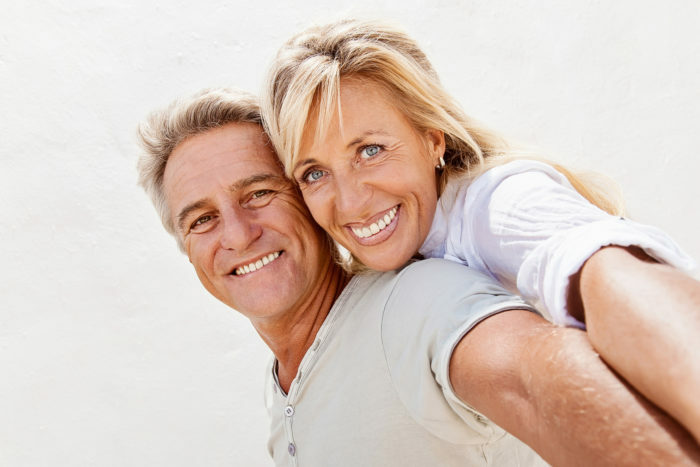 Dental Implants: The best long-term treatment for missing teeth. Dental implants are an ideal way to bring your smile back to life. Direct Composite Bonding: This is a popular, safe and painless way to close gaps, repair chipped/worn teeth, reshape teeth and mask discolouration with virtually no drilling or damage to the teeth. It can usually be carried out in just a single appointment. Would you like to know more about our dental services in Bolton or London? Are you keen to start dentistry treatment, or to get an idea of the costs? Give our team a call today or book a free consultation online. Professional and helpful team, everyone in the practice is knowledgeable and friendly. The team are always ready to help and are always polite and efficient. You feel that everyone gives you 100% service from making an appointment to treatment. They make me feel welcome and the treatment is 1st class. I am very well looked after. We offer a range of treatments for the whole family. These include, oral health and cancer checks, dental hygiene services, preventive treatments, tooth-coloured fillings, crowns, bridges, root canal treatment and composite fillings, to name but a few. Got missing teeth or loose dentures? If you have damaged your teeth, or simply want to improve your smile, dental implants can replace any gaps in your mouth – and bring your smile back to life. Implants are used to replace missing teeth. If you have a single missing tooth, implants will hold an individual crown in place. Alternatively, a few implants can be connected with a fixed dental bridge or denture to replace several missing teeth. Whichever option you choose, you can look forward to being able to eat and smile with confidence. Achieving your dream smile has never been easier with our high-quality cosmetic teeth-straightening options. We offer Invisalign, Six Month Smiles, Cfast, Inman aligner and Quick Straight Teeth which means you’re sure to find an option that suits you. Award-winning principal dentist and global lecturer. 3D dental scanning for highly accurate impressions without horrible moulds. Clinics at convenient locations in both North and South England. Microscopic dentistry to increase precision. Minimally invasive treatments to reduce drilling and damage to teeth. Facially-driven treatment planning to help you achieve your dream smile. I have been seeing Monik at Fresh Dental for a while now and couldn’t be happier with the service. 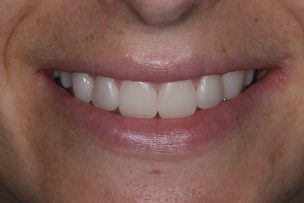 I have just completed Invisalign treatment here and am thrilled with the results. Have recommended Monik to many of my friends & family and will continue to do to. I have been going to this dentist for years now. The principal dentist Monik Vasant is excellent. He’s very experienced delivering excellent results and explains everything in a straightforward way. I have never been a fan of going for a check up but all that has changed with fresh dental. Monik and team deliver a truly great experience, especially for those of us that either fear dentists or simply don’t make the time to visit. His admin team are extremely efficient, polite and at times too helpful – is that possible? Monik has been a great consultant for both cosmetic work and regular hygiene routines. As someone who is terrified of dentists, I cant rate this dentist enough. Nick Tonkin is patient and made me feel at ease. All the staff here are lovely and very helpful. I would definitely recommend this practice. Very good practice and excellent patient care. I have been going for years and always well taken care of. 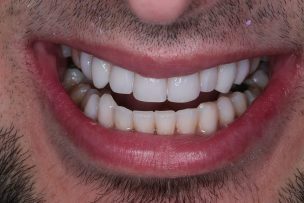 I have also had whitening treatment and am very happy with the results! I’ve been patient of Fresh Dental in Bolton for years now. I’m a nervous patient, but the staff are really friendly and make going to the dentist a really comfortable experience. I recently had invisalign done also which resulted in perfectly straight teeth 🙂 Would highly recommend! Excellent dental practice. As soon as I sat in the chair I was made to feel very comfortable. I’m very happy with my treatment, and everything was very clearly explained to me, with all options stated very well. I usually don’t like the dentist but frankly this practice is definitely one that has my seal of approval! Great dentist. I’ve been treated by 2 dentists here Dr Vasant and Dr Tonkin and one of the the hygienists Nicola and have always been more than happy with the treatment and professionalism shown. I would recommend this practice to anyone. 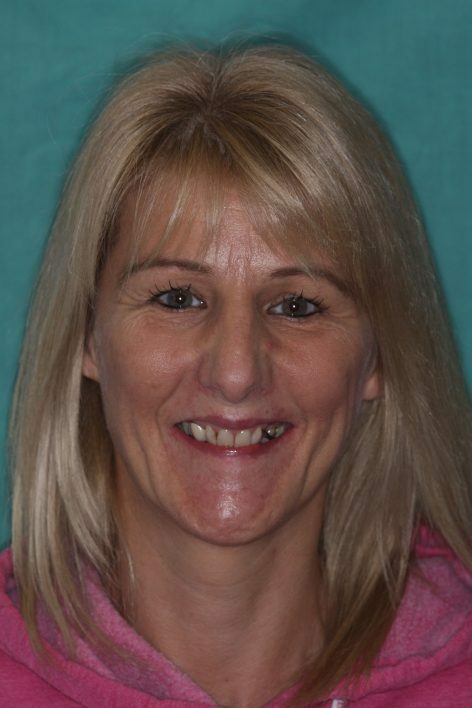 Angela had a long­standing fear of dentistry and following a recommendation by a friend, she came to us to rebuild her smile. 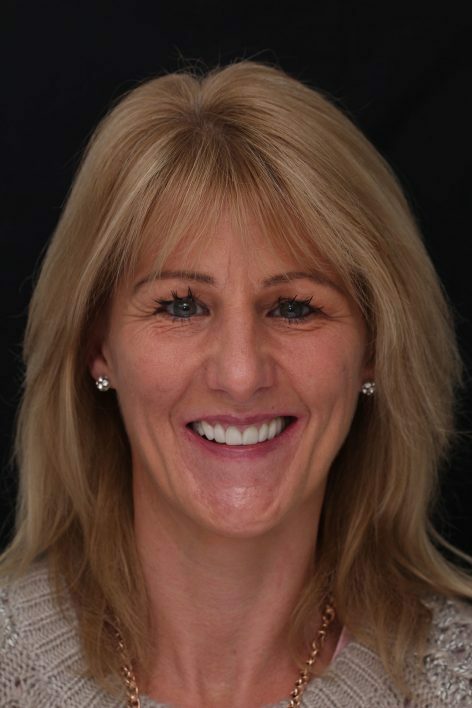 Following initial treatments of tooth whitening and gum recontouring, Angela chose to have dental implants and porcelain veneers to a achieve a life changing result. Make your dream smile a reality with our range of cosmetic dentistry options to suit all needs and budgets. Book your appointment today!